This query is particularly handy for generating a report of your database files and how much space they are taking up on disk. You can use this to periodically compare against previous reports to generate a trend of growth you may be experiencing. 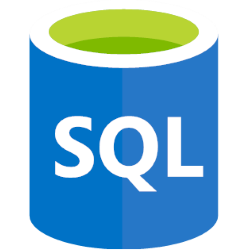 The query is very simple - it extracts the database metrics from the sys.database_files collection, and formats it in an easy-to-read style. The query will return results similar to those below. I've replaced my own table names with 'tablename' for privacy reasons.